Real estate gold awaits with an opportunity to acquire a nice flat block, ready for your new homesite. 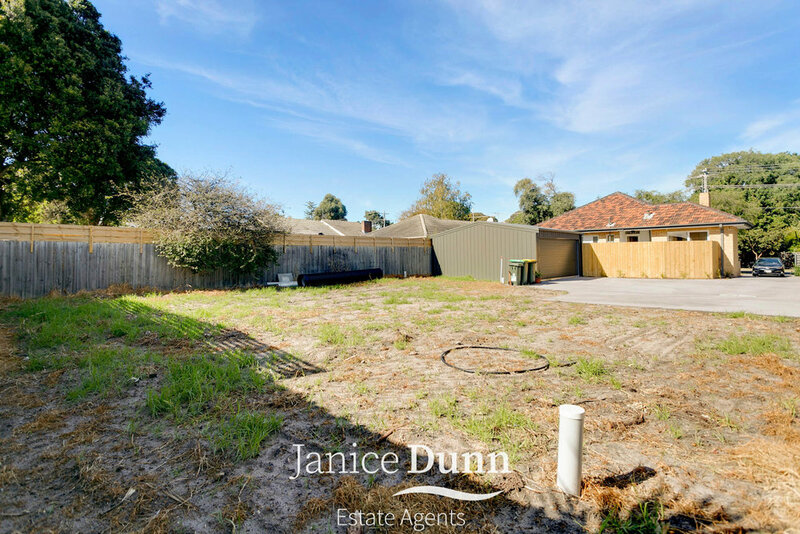 Privately positioned at the rear of a block of two in a desirable street in Frankston South. With approved plans and permits for a two-storey, 3-bed 2-bath luxury townhouse, with its own double garage, all the hard work has already been done for you. Just 400 meters to acclaimed Frankston High School, close to beaches, parks, primary schools, shopping centres and cafes, as well as freeways with direct access to Melbourne’s CBD and Mornington Peninsula. Your chance to secure a gem is here for the taking. Add your personal touch with interiors, floorings, and a colour scheme to reflect your style, within a stunninglymodern façade set on 211 sqm approx. of flat land, with 195sqm of shared driveway. Or start from scratch knowing that your dream home is well within reach. Frankston South continues to interest savvy investors and home buyers looking for a solid buy in one of Melbourne’s upcoming catchment areas. 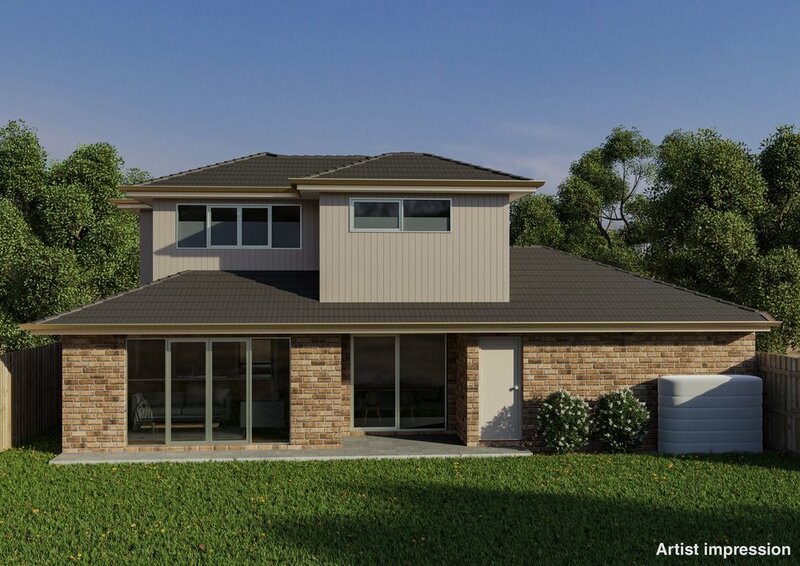 This fresh start is ideal for families wanting to secure a new home site, developers seeking a primed block or anyone serious about living an enviable lifestyle in a superb locale.